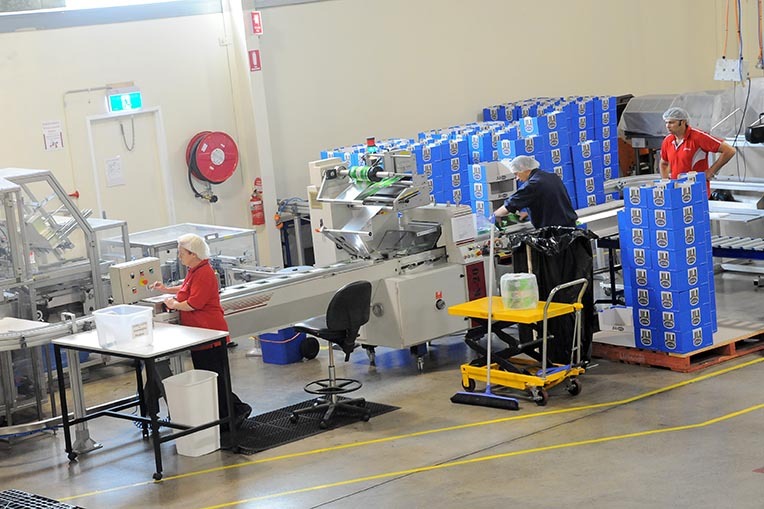 Ferndale Confectionery is a family owned, innovative Ballarat business, demonstrating sustained business success. 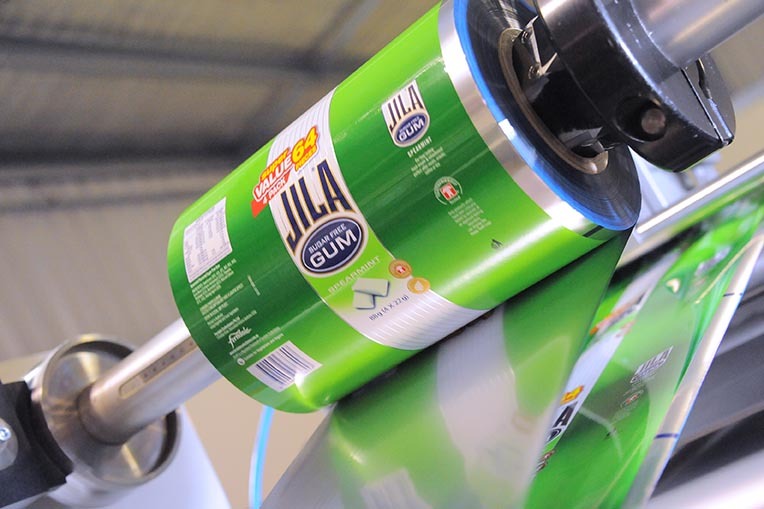 Founded on world class product quality and a highly focused business strategy, Ferndale’s brands, including JILA® mints, JOLS® fruit pastilles and LICORETTE®, provide convenient guilt-free enjoyment for millions of consumers throughout Australia and around the world. 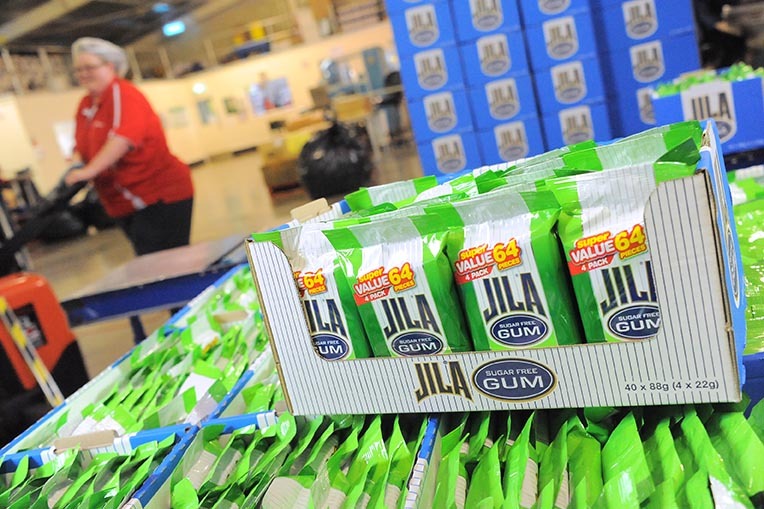 The company’s Delacombe factory has been continually upgraded and produces in excess of 30+ million packs per annum, using world best practice manufacturing and management systems. Established in 1995 by the Edward family in Ballarat, to develop, produce and market new innovative confectionery concepts. Specialising in high quality, low guilt confectionery, generally sugar free, with natural colours, natural flavours and 100% safe for teeth. Competing with large multinationals in a highly competitive marketplace, by developing high quality, popular brands with unique attributes and benefits. By focusing on a clear hierarchy of market imperatives – QUALITY, VALUE, AVAILABILITY, ADVERTISING and PROMOTION, the business has established a portfolio of highly popular, market leading brands both in Australia and overseas. target small compounding market growth, not short term sales expediencies. avoid product and pack proliferation. continually reinforce the core business values of product quality, value for money, distribution and brand advertising. maintain continual focus on the consumer and customer service. 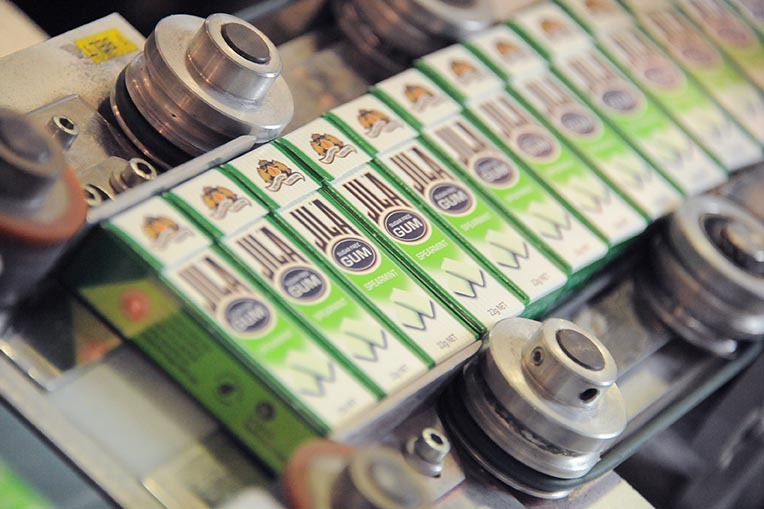 Ferndale Confectionery currently employs 30 people, 3 in administration, 9 in sales and 20 in production. The factory and head office is located at 5 Paddy’s Drive Delacombe, Victoria Australia. 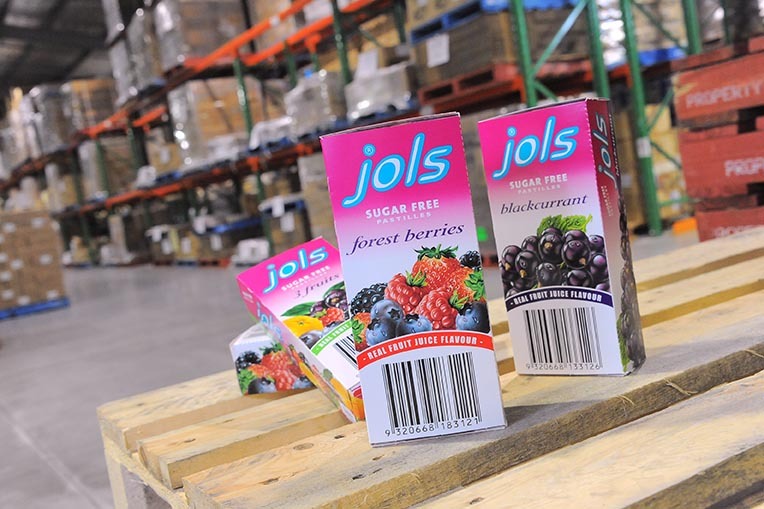 Many functions are out sourced to local businesses, including packaging supply, design services, IT, accounting services, engineering and maintenance, freight forwarding, transport and legal. The Ferndale Management Team is lean and multi-skilled, and each team-member has a clearly defined autonomous role that supports the overall operation of the business whilst facilitating efficiency in execution of business activities; both the day to day tasks, and the long term objectives. Sales staff work from home, in isolation, but have clear operating criteria, performance measurements and strategic objectives which are measured, collated and communicated weekly. In the factory, the store men will often be seen operating packing systems, the maintenance technician will be seen packing boxes and the general manager seen sweeping the floor. Staff training is generally in house, on the job and informal. Ladies employed to manually pack, now operate highly sophisticated fully automatic systems.